JL Recruitment Pte. Ltd. is an established maid agency in Singapore. Our commitment is geared towards achieving higher professionalism, productivity and standard of service. We have 10 years of rich experience in providing households with well-trained maids. 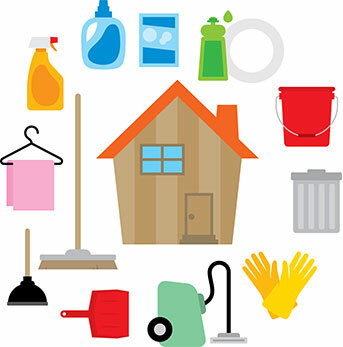 Our company philosophy is to provide quality and reliable domestic household services to meet every household need. We believe in customer-oriented services, so we strive to cultivate good customer relationships in order to build trust and long-term partnerships with our customers. Hence, we are proud to say that our customers have been recommending us to their friends and families because of our good service. It is of no surprise that the primary values of our service consultants are reliability, friendliness and the willingness to serve, because we are committed to achieving full customer satisfaction in all that we do. 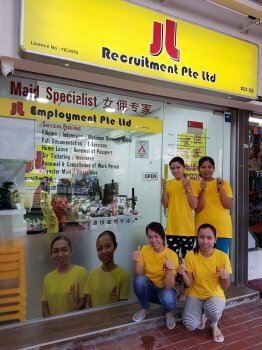 As one of the top five maid agencies in Singapore, we are recognized by the country’s Ministry of Manpower and the Association of Employment Agencies, as well as various consulates and embassies across Asia. These accreditations attest to our commitment to deliver premium-level and fair business practices to our clientele. 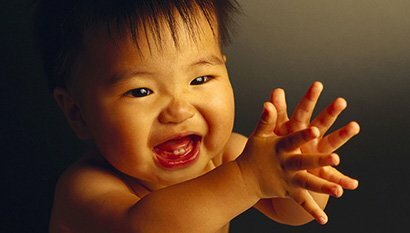 As a leading Singapore maid agency, JL Recruitment provides childcare training to our recruits to better tend to your children’s needs. Our maids strive to meet and develop the physical, cognitive and psycho-social needs of the child in a safe and conducive environment. Specialized training is also given to our maids working with babies. Filipino, Indonesian and Myanmar maids from our agency in Singapore are also equipped with exceptional cooking skills. 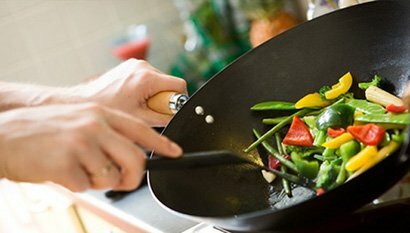 Our maids undergo special training to be confident in the kitchen so that they have the ability to prepare tasty and well-balanced meals for families. 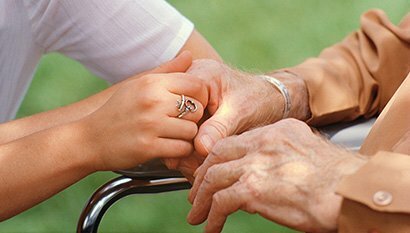 Knowing that your loved ones is at the end of his/her life journey is emotionally straining for the family, and the required logistics can also be complicated to manage. Let us help you take care of them. Each of our Indonesian, Myanmar and Filipino maids from our Singapore agency have received intensive training for geriatric care. 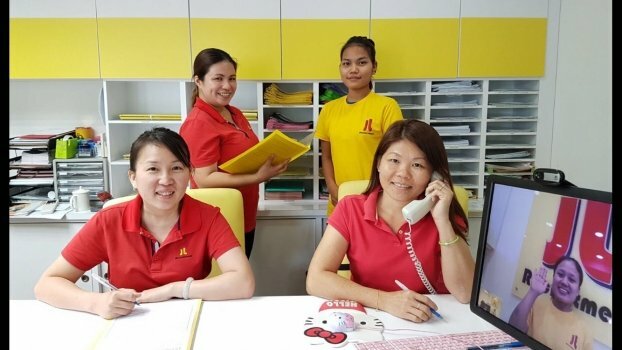 Recognised as one of the trusted maid agents in Singapore, we understand the importance of household chores and keeping the house clean. 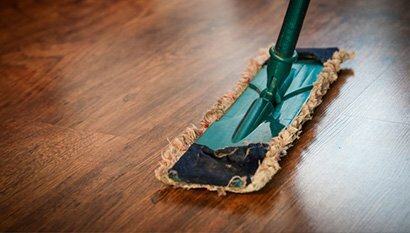 We are here to help, when you are too tired and strapped for time after a long day at work to clean the house. Our maids undergo rigorous training to ensure that your house is always kept spotlessly clean. 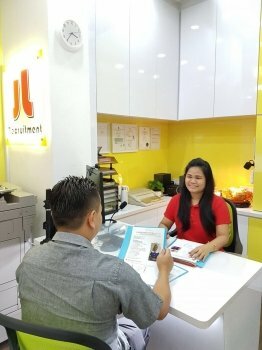 JL Recruitment is an accredited Filipino, Myanmar, Mizoram and Indonesian maid agency in Singapore. We are committed to providing you with the best help for your domestic needs. For enquiries, please call us at 6904 8488 today! 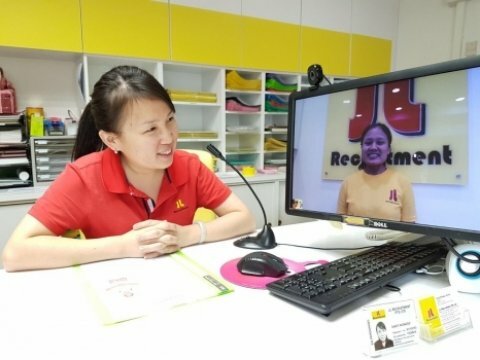 Thanks to JL Recruitment, I am able to have a super maid that takes care of my family and my daughter’s needs so well that I can concentrate on my career. I used to worry about the complicated procedure of hiring a domestic maid but JL makes the procedure simple, fast and dependable. Very Professional. As a supplier, they ensure the quality of the domestic worker; the maid’s standard is higher than other.